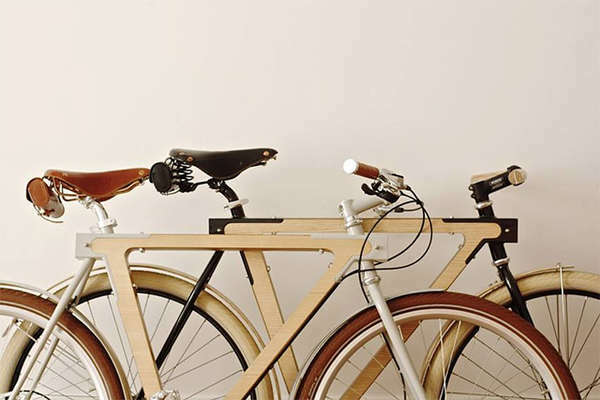 The Wood.b Bike design stands out as being extremely sleek and stylish. 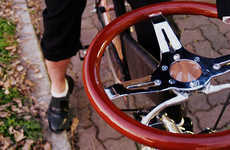 This lovely bike comes from a design company called BSG in Strasbourg. 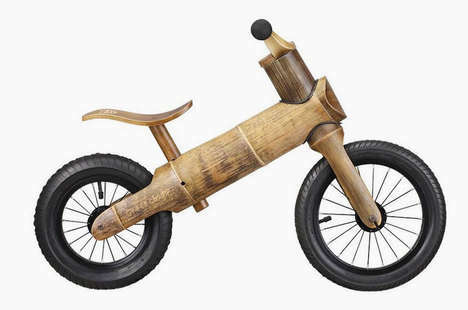 The wooden appearance of this sturdy bike definitely adds to its overall appeal. 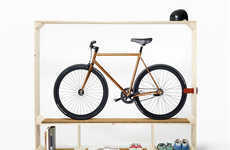 The material used to create this fantastic bicycle is actually a hybrid of steel and wood, so they look chic while being strong and reliable. 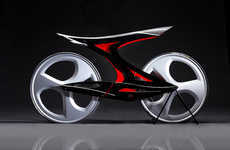 Wood-working designer Thibaut Malet also helped to design this marvelous bike, which looks extremely modern. 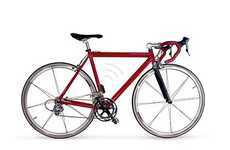 Bikes offer people with a fast and fun way to get around during the summer months. 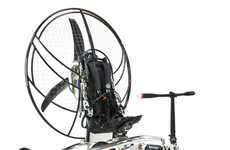 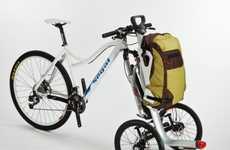 This stunning bike design by BSG provides active bike riders with an unusually stylish alternative to typical bikes. 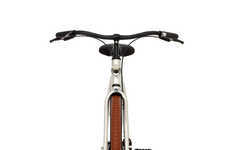 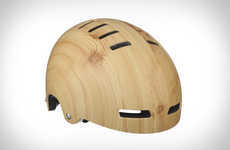 The Wood.b Bike is perfect for people who want both fashion and function from their bicycles.